The EU Council announced that eight countries will be removed from the EU’s list of so-called ‘Non-cooperative jurisdictions’ – also referred to as the tax haven blacklist. The eight countries - Barbados, Grenada, the Republic of Korea, Macao SAR, Mongolia, Panama, Tunisia and the United Arab Emirates - will now be added to an EU ‘grey list’ of countries to be monitored further. In response to the announcement, Eurodad's Tax Coordinator Tove Maria Ryding said: “It makes no sense to discuss whether Mongolia should go on the black or grey list – it’s not a tax haven, so the country shouldn’t be on any lists at all. 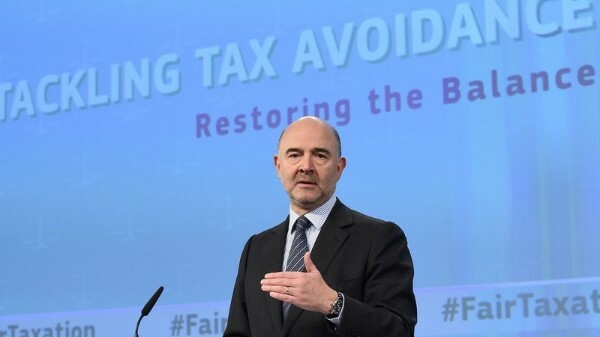 What we really need to talk about is the fact that EU Member States such as the Netherlands, Luxembourg, Ireland and Malta, are among the world’s biggest and most successful tax havens. Eurodad briefing on PPPs is now available in Spanish and German. Eurodad briefing on tied aid 'Unravelling Tied Aid' is now available in French and German. Copyright © Eurodad 2018, All rights reserved.